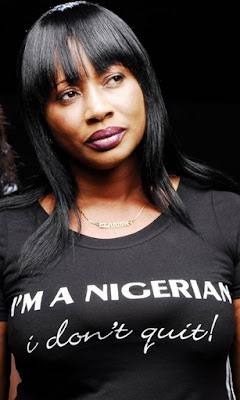 In this recent interview with the Tribune, Nollywood actress Clarion Chukwura speaks at length about her youth days. She narrates how she became pregnant during her University days and how her mother came to her rescue. 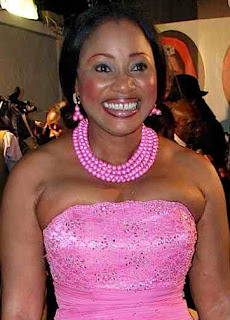 She further said she joined Nollywood at age 15. How did you get into the movie industry and what was your parents’ reaction? I lost my father when I was 11 years and one week old; it was only my mother that I can say reacted when I started acting. But she was never against my acting. I actually began acting in the university community. My mother spoke with Bayo Oduleye (then a lecturer at the University of Ibadan.) She also spoke with Yomi Shohunde. My mother, being an educated woman, did not have problem when I began acting, though she thought I would study law. The fact that I became a star early did not let me have the problem my pals were having. I became a star at 15. When I got pregnant, there was a crack between me and my mother – which any mother would react to. At that time, I was 17, and an undergraduate. She felt it was her fault, having lost her husband, she had the responsibility to look after us so that she would not lose any of us. I started acting (stage and television) in 1979, when I was 15 years, and I joined the Nollywood film industry in 1982 with Ola Balogun’s Money Power. But if you want to talk about home video, I joined the home video industry in 1994. I was the lead female character in the first attempt at home video production by Jimi Odumosu, Fiery Force (1986). Haven’t seen this woman in a while… Is she still acting? end of interview.where did she talk abt being [email protected] and wat led to that.